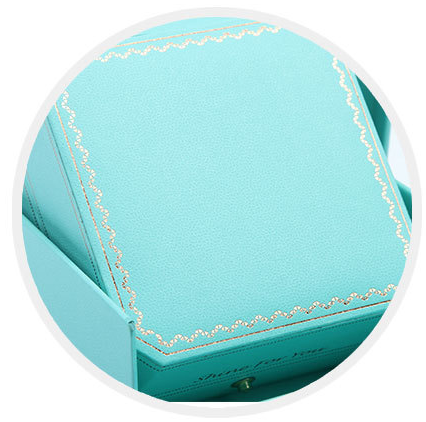 Each item contain a ring/pendant box + Cardboard Box + Cardboard Gift Bag. Gold trim on lid and around box. 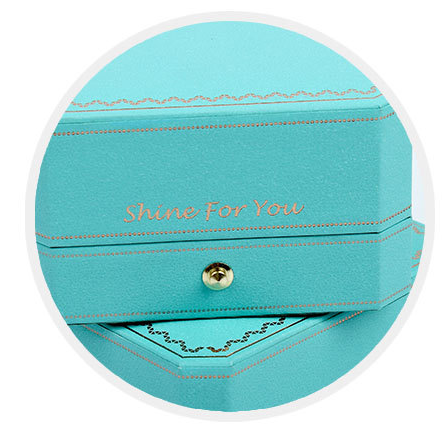 Deluxe gift box, Impeccable High Quality.